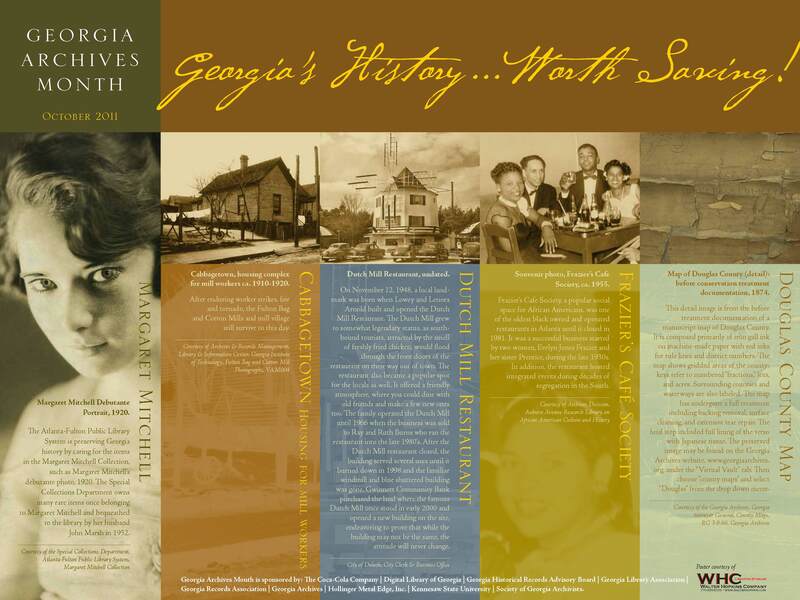 Posted on October 15, 2011, in Archives & Archivists, Georgia Archives Month and tagged archives, Georgia, history. Bookmark the permalink. Leave a comment.